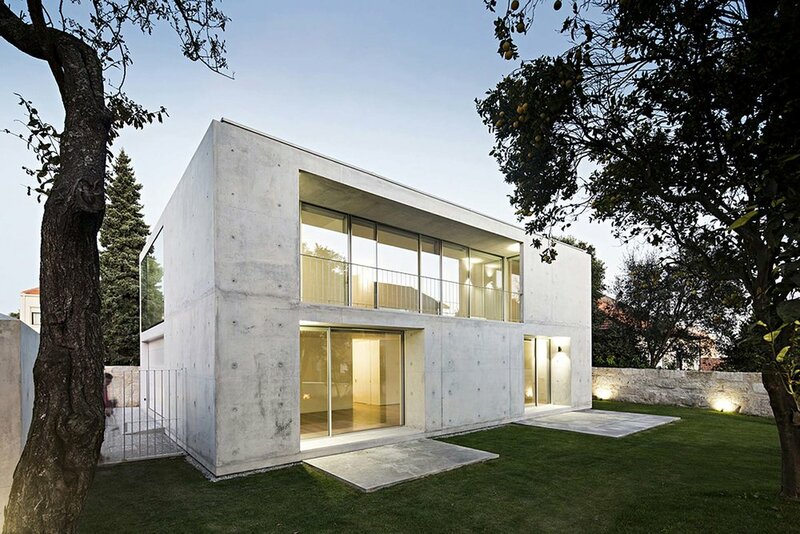 The new Serralves house brings simplicity to a new level. From the outside, the living quarter seems to be one large concrete fortress…and that’s because it pretty much is just that. The simplistic monolithic structure is designed to appeal to those who steer away from busy designs. The clean exterior only allows for two entrances: one in the garage, and one in the garden. A large window allows light to get into the top floor bedroom, and even more, windows are found behind the house, letting in ample light. The Serralves interior design is as clean as the exterior, embracing white walls and hardwood floors. The ground floor is where the living quarter is found, and the bedrooms are found on the top floor.